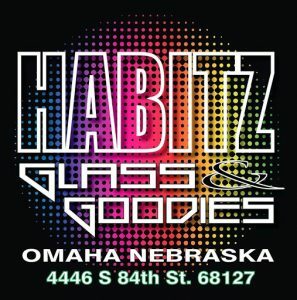 Join Craig Evans and Z92 at Habitz Glass & Goodies on April 20th from 1pm-3pm. 420 Parking Lot Party – live music, food, beer garden, glass blowing, FREE hourly raffles, FREE kratem samples and BOGO e-liquids. 3 Grand Prizes!